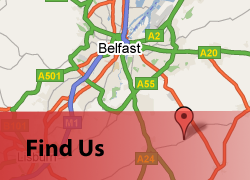 Make Space is a self storage facility which combines a safe, secure unit, open 6 days a week, with excellent customer service in an easy to access location just a few miles south of Belfast. Make Space caters for a wide variety of clients - should you be looking for a secure, indoor location to store your caravan, boat or classic car, a business requiring a unit to archive your documents or store seasonal retail overstock, or a student requiring summer storage. 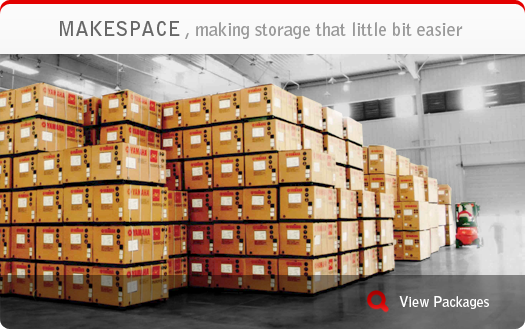 Make Space aim to make your storage requirements that little bit easier.